As a school nurse, my mission is to be a resource for change. I want to assist students in reaching their optimal health so they can preform their best in school. Research shows having a full-time school nurse is associated with fewer students leaving school during the day due to sickness and injury. The more school a child misses, the more likely they are to fall behind and drop out. I will strive to provide continuity of care across all socioeconomic backgrounds and ensure every student and their family has access to healthcare. I hope to empower the students to seek higher education and be able to impact the Dominican Republic and break the cycle of poverty. As I do this, I will be a conduit for Christ in these vulnerable populations I work with each and everyday. 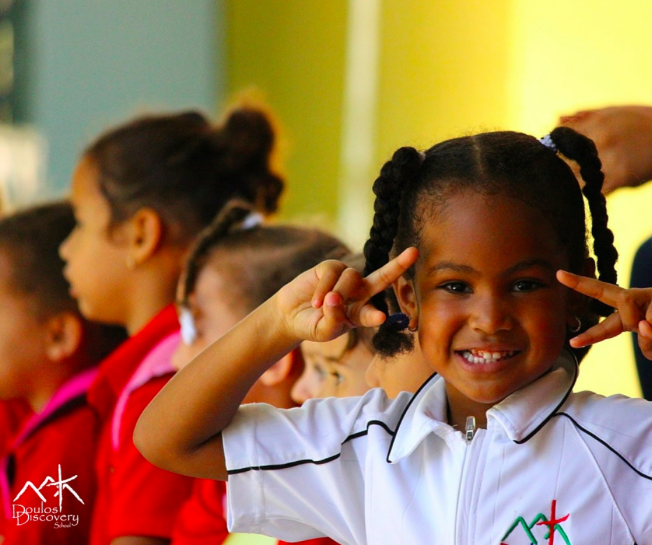 We want to keep everyone updated on our lives and the work we are doing in the Dominican Republic! We are so excited to keep you in the loop! !